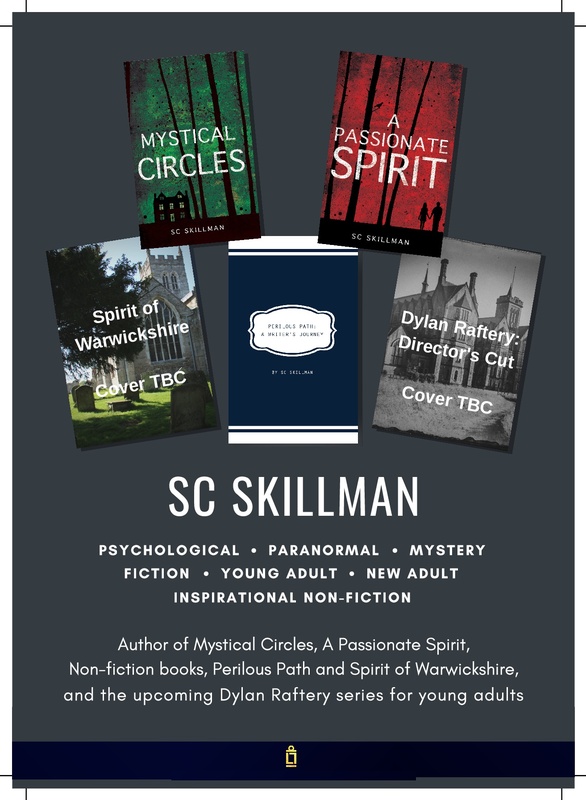 As an author of psychological, paranormal and mystery fiction for young adults and new adults, I love to hear from my readers and from those who’ve dropped by to look at my website. Please do fill in the form above to make a comment or to ask me any questions at all. I look forward to hearing from you! And if you want me to let you know when I’ve got a new book coming out, and would like to sign up on my email list, click here.